Apart from offering services for residential garage doors, we have been serving the Front Range Commercial establishments for over 30 years. 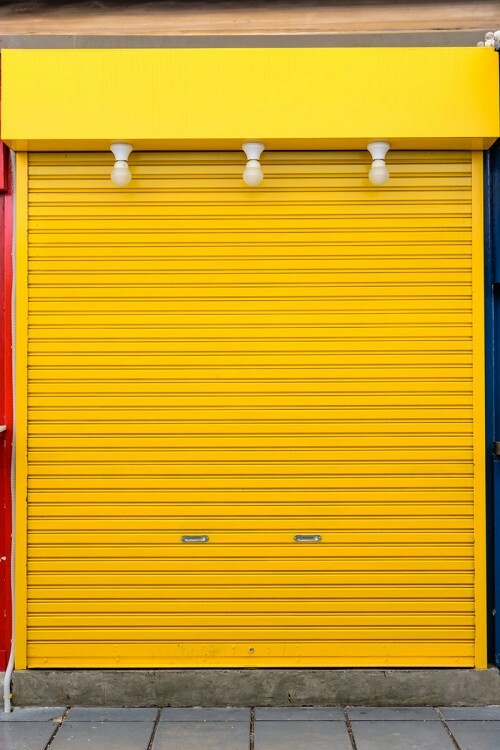 Our goal is to one day open all of Colorado’s garage doors. Through good customer service and keeping prices affordable, we are able to have an ever growing client base that keeps bringing other potential customers. 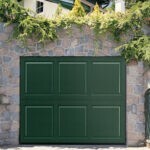 If your garage door is in need of service or even replacement, Colorado Overhead Door Co. is your one stop solution. We replace hinges and rollers, as well as any individual section of a door, including repairing of door openers. We will properly balance and tune your garage door leaving it like new. We have the skills and experience to repair any type of garage door. We provide door replacement and repair for the entire Front Range. We are widely known for our high-level workmanship for the last three decades. 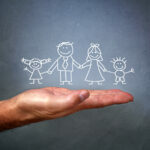 We keep offering the best prices, and all our employees are professionally licensed. 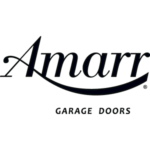 By calling Colorado Overhead Doors you will get rid of all your garage door headaches. 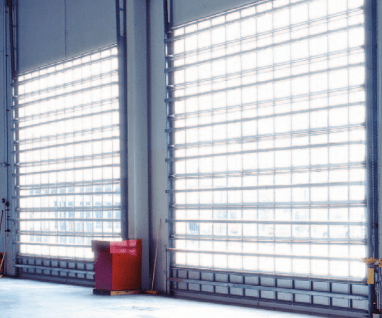 We offer doors for heavy industrial purposes and lighter duty industrial purposes. We have many choices for insulated commercial doors and full-view aluminum doors. We also offer fire rated doors as well as roll up sheet doors.